Nowadays tattooing is a common art done by many. 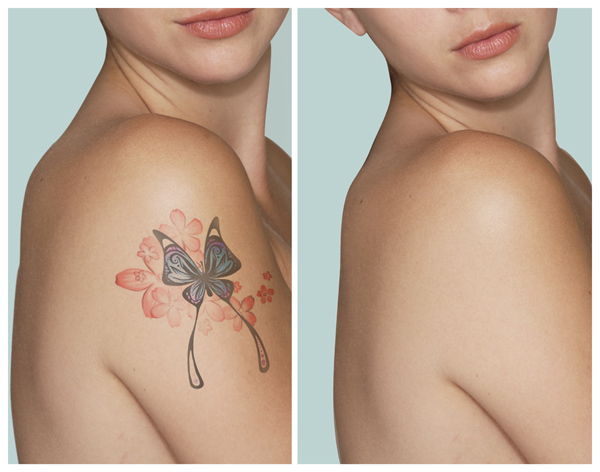 Later when it comes to the mark or if they want to go for a new one they can always opt for a tattoo removal at our clinic with the help of Q- switched Nd YAG lasers. Tattoo will be removed and the area becomes normal within days. For some cases additional sittings may be required.